It takes a serious commitment to make coffee the world's first fully sustainable agricultural product. Watch the Video: "The path to agricultural sustainability starts with coffee"
Together, we can meet this demand in a smart, sustainable way as long as we are guided by the same compass. 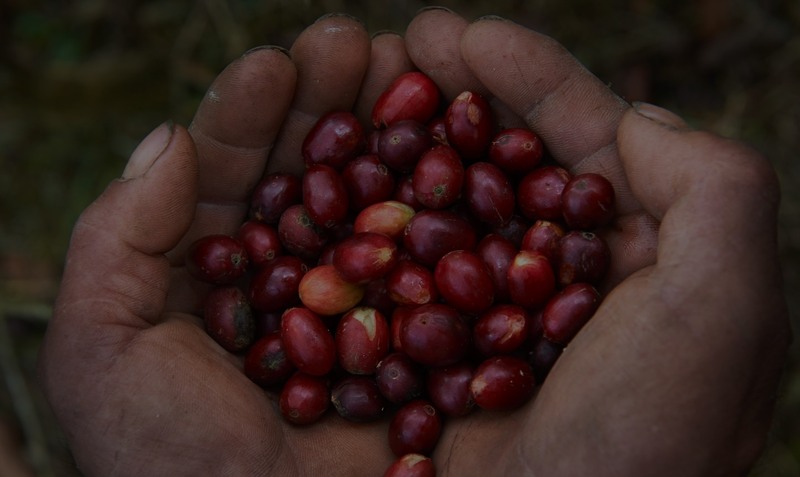 Only through collaborative efforts can we solve some of the most pressing challenges facing coffee. Join one of our networks.